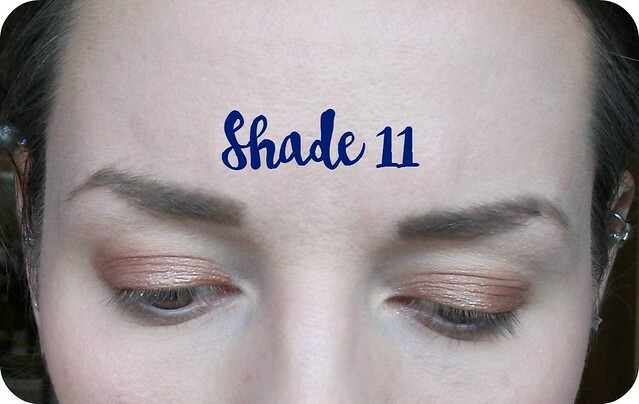 I've previously posted about one of Born Pretty's Waterproof Eyeshadow Pens* which I was kindly sent a few months ago in Shade #4; I really liked it, so I was happy to receive a second one in Shade #11*, which is a beautiful coppery shade. Let's have a little look at it! This came in the same pretty floral-print box with holographic accents as Shade #4, with the pen within being identical aside from the colour of the band around the base, which in this case is copper to represent the product it contains. I really like this as it makes it easy to know which shade I've grabbed from my stash without having to remove the lids. Similarly, this is a twist-up product which doesn't require sharpening; you can literally swipe it onto the eyelids and go! Just like Shade #4, this has a really nice smooth, creamy texture which applies beautifully to the lids with no pulling or tugging. You've got a minute or two to blend if you wish, but once it's set, it won't go anywhere! 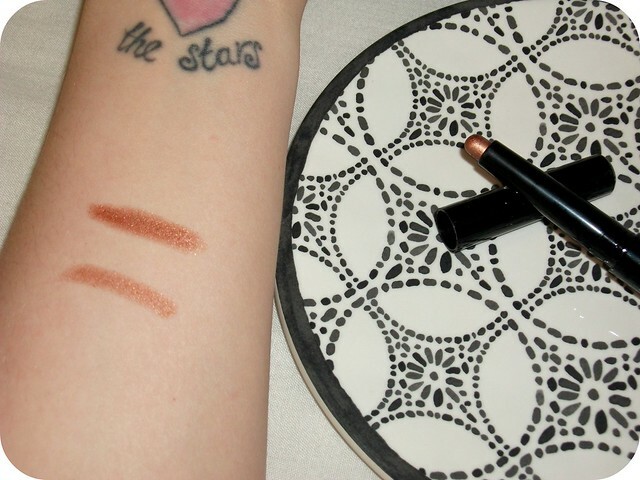 This is a pretty shade by itself, a lovely warm-toned metallic copper shade which is perfect for summer; it lasts well on my lids without creasing, fading, or sliding, which is fab - I often find I need to set cream products to keep them in place, but that's not the case here. Below you can see it blended out over my lids on its own - it's definitely wearable like this and is a lovely shade it its own right. It also makes a brilliant base for powder eyeshadow products; I'm loving wearing it under shades from my Fortune Favours The Brave palette (my favourite palette so far this year!) 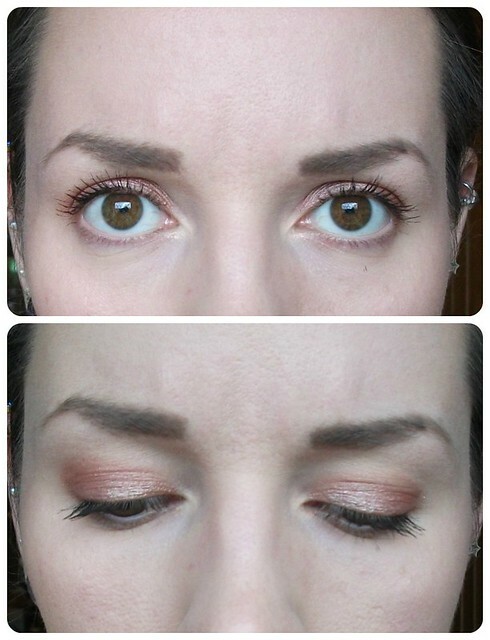 where it really helps to add a bit more depth to my eyeshadow - here you can see it with 'Peachy' over the top. 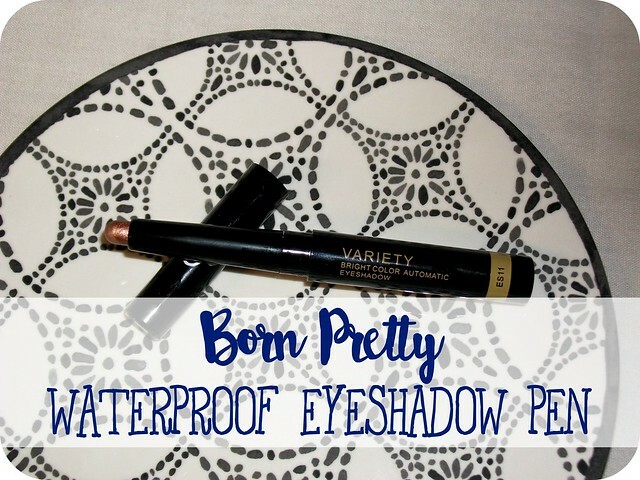 In all, this is a brilliant product in my opinion, especially considering its bargain price of £3.23 here - remember you can take 10% off store-wide on the Born Pretty site with my code 'JESSMK31' as well. 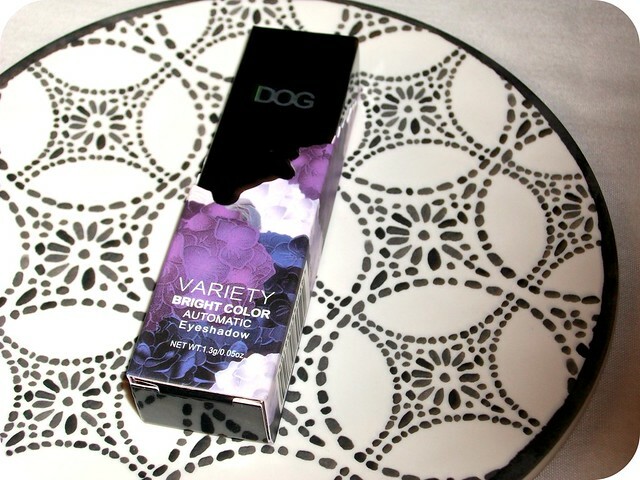 There are a total of twelve shades available so I'm sure you'll spot one you love! Do you prefer cream or powder eye products? What are your favourite summertime eye shades? Ooh, the product sounds lovely, Jess, and I can definitely see it as a base colour! Guess what I am going to go buy from the shop tomorrow. What a lovely pen. I love shimmery eyeshadow! Looks absolutely pretty.. Just what I need for the party. This shade is gorgeous defiantly a shade I would use daily. This looks so pretty! I'm not very good at applying eye products either so this seems easy enough for me, and such a bargain too! The colour is so pretty and really suits you.